founded in 1993, is a reference company in the field of technology, innovation and professionalism. Over the years, the company has specialized in the control of milling technology and milling processes, which are mainly used by customers in the field of aluminium profiles and light alloys. The needs of a niche market are extremely demanding and represent a major challenge for CAD/CAM software programming. There was no satisfactory solution. This is how the PUMA System, the verticalization of a specific CAD/CAM solution, was developed and adapted to the individual needs of each of our customers over the course of 25 years of experience. 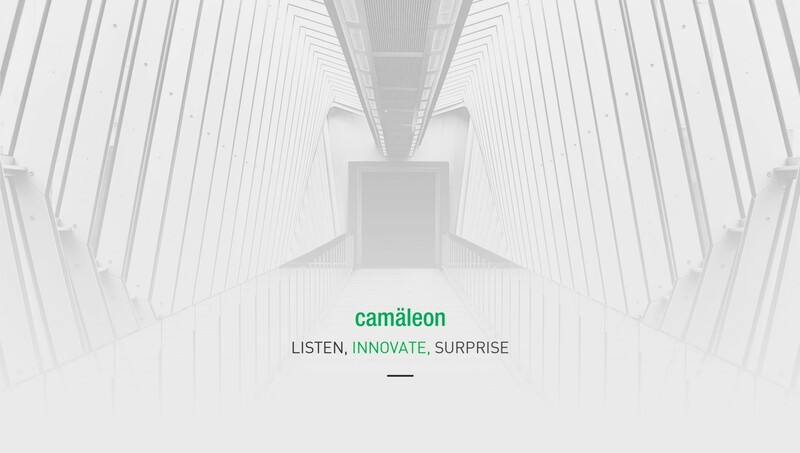 At the end of 2016, CAMäleon Produktautomatisierung GmbH was taken over by the Italian software company Emmegisoft S. r. l., which belongs to the Cifin Group and is also specialised in providing software solutions for aluminium profiles and light alloys. The aim of this acquisition of professional know-how is to combine different competences within our group in order to create synergies and optimize the offer for our customers. The resulting comprehensive know-how now enables the development of innovative new products and services, which will offer you an even wider range of solutions and possibilities.